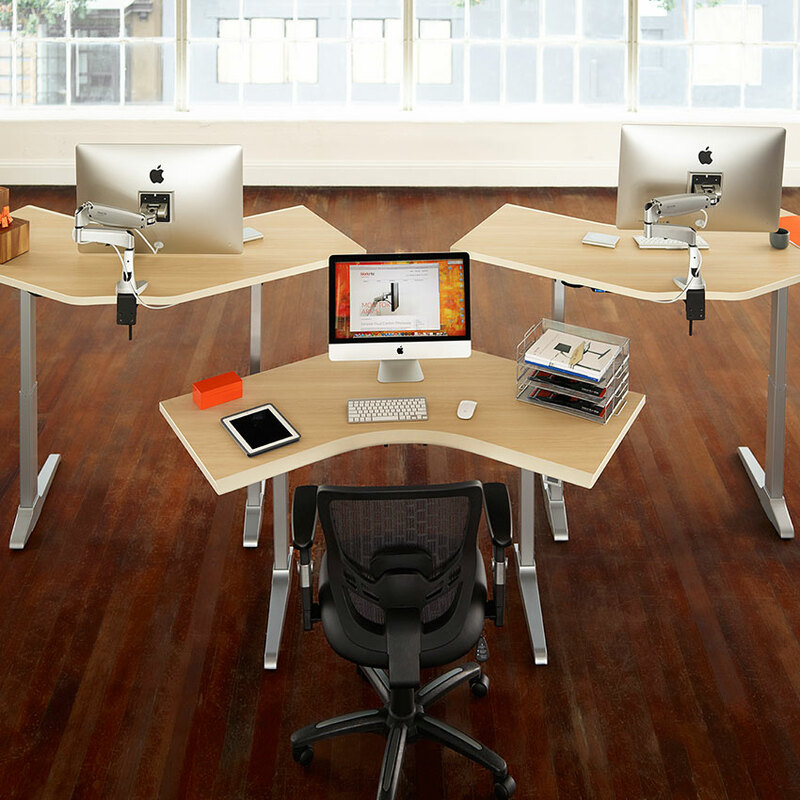 Sit-Stand desks are the future of a healthy office environment. 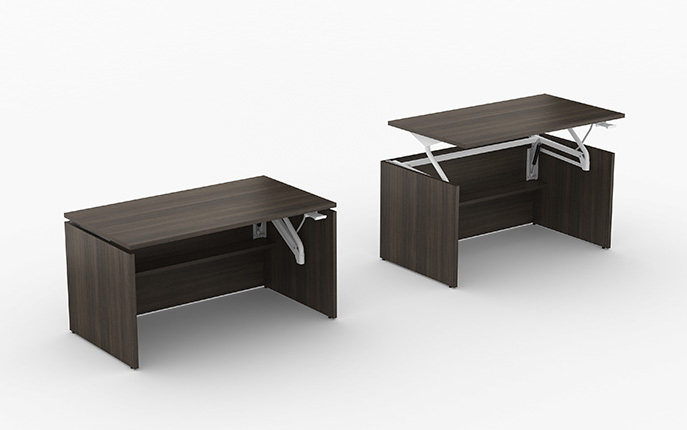 Allowing employees to break up hours of sitting with an easy transition to work while standing. These height-adjustable sit-stand desks are a solution for a healthier work environment. Height adjustability is thoughtfully designed so all components move together. Go up to get an extra boost of energy to keep going, go down to power through deadlines. We have multiple contemporary finishes and a wide range of mix and match feature options that can be selected to build the best work centre for each specific application. This video illustrates how quickly the user can go from a sitting to a standing workstation.